Convenient, delightful and ideal in terms of size, “Offelle di Parona” display units can be easily placed on café or pastry shop counters. 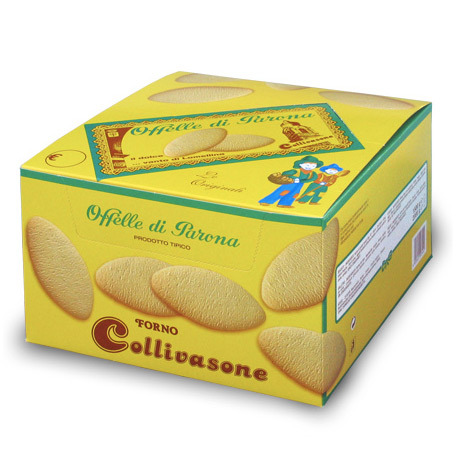 Traditional single portion Offelle with 3 biscuits, white or transparent wrapper. Cocoa-flavoured single portion Offelle, 3 biscuits, transparent wrapper.